As you’re scheduling for next semester, hopefully you have time to fit some classes into your schedule that you might not be able to take anywhere else. You can take calculus and macroeconomics anywhere, but a class devoted to Orange is the New Black? Maybe not. Based on the bestselling book series-turned-movie franchise, this class tackles themes such as feminism, ethics and the publishing industry. 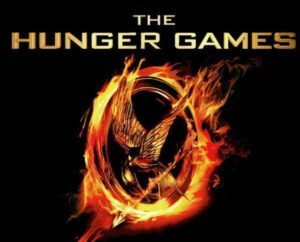 “Hunger Games was one of my favorite classes at AU because we discussed a variety of topics and how the Hunger Games reflects American society,” said Nina Kaplan, a junior at American University. She especially enjoyed listening to the guest speakers. Fingers crossed that AU will add a Harry Potter class in the future. Here is another class that brings popular culture into the classroom. “Professor Johnson is an incredible teacher,” said senior Sarah Bousquet. “We discussed issues such as race, gender, sexuality, economic disparity, pregnancies in prison and more, using both the show and other readings to look more in depth at these issues.” This class turns a popular, entertaining television show into a discussion about important social issues. Registering for this class requires an application, but it’s one of the coolest classes the school has offered. 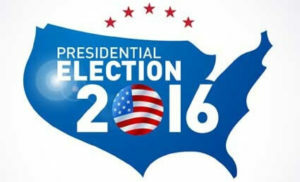 The class will travel to Manchester, New Hampshire for the political primaries in the spring to analyze campaign events. Junior Grace Palo said, “I am most looking forward to the hands on experience I’m going to get when we go to NH. Its really a once in a lifetime experience for undergrads.” Some of the students might possibly be published in The Boston Globe. There are few things I love more than scary stories. 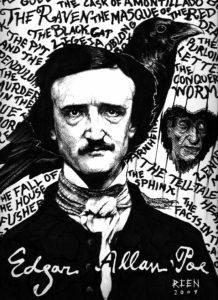 This literature course, which is also a gen ed, is basically reading and analyzing scary stories from authors as diverse as Edgar Allan Poe, Shirley Jackson and Toni Morrison. The only thing missing is a campfire and marshmallows. 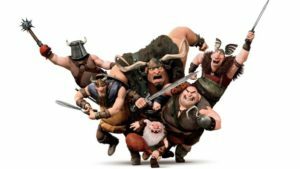 While many universities offer classes on the ancient Romans or Greeks, you might be hard pressed to find another class on the Vikings. This class focuses on the numerous ways the Vikings changed European history. You’ll probably learn if they really wore the hats with horns. This class combines different forms of media to study hip-hop’s impact–not only in music, but in art, literature and fashion. 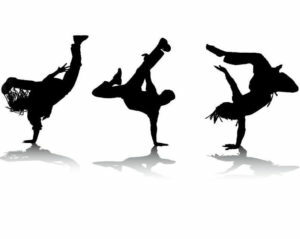 The course also addresses how hip-hop relates to race, gender and class identities. If you run to the nearest dance floor every time Nicki Minaj comes on, this class is for you. It’s really great when classes take advantage of our location in D.C. 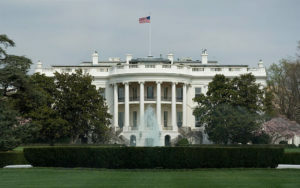 This course uses the famous sites of Washington, such as the White House and monuments, to teach students about architecture during on-site classes. This is the perfect excuse to play tourist in our own city. This was my favorite class I’ve taken at AU so far. 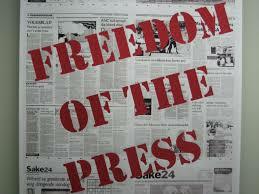 It’s all about the role the underground press has played in various political and social justice movements. This class covers everything from the civil rights movement, the LGBT rights movement and even the anarchist movement. Even if you’re not a communications major, it counts as a gen ed. 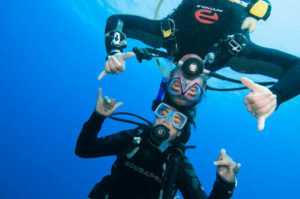 If you want to scuba in Hawaii during spring break, this course will be an awesome prep. You can even get scuba certified. Since it’s only a one credit class, it can easily fit in your schedule. Sadly, there is a charge for personal equipment. But graduating certified in scuba diving is probs worth it. 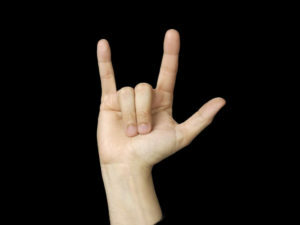 Few students at American University are even aware the school offers sign language, probably because it is in the education department–not world language. Not only will you learn a beautiful language, the class will also teach you about Deaf history and culture. Warning: Sign language is a lot more difficult than many people think.